The Portraits Gallery is a new section, showcasing some of the best portraits from the season. 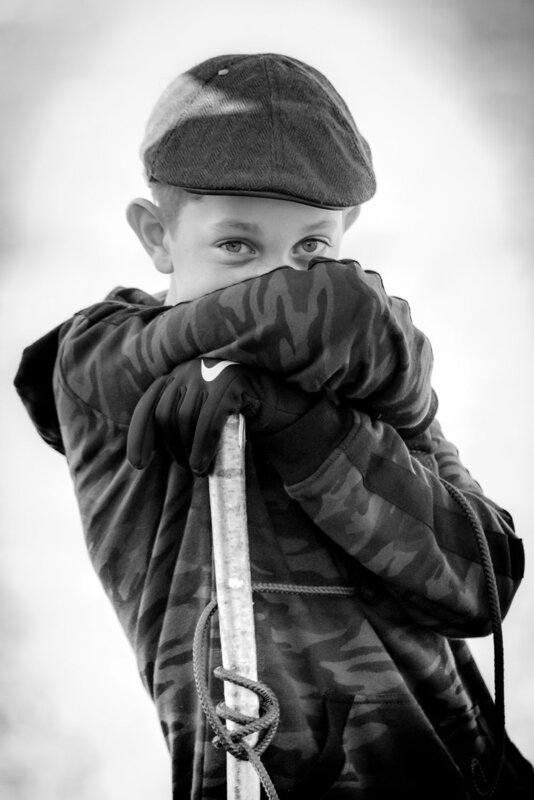 My photos are all in black and white as this is a format I prefer for portraits. I find creating portraits an incredible challenging and rewarding experience. With one of my most important selling points being discretion, more ‘invisible’ I am on a day, the better. None of my photos are posed, but I have had quite a few moments when I have turned and caught the eyes of my subject. This is what I love abut candid photography. It's instinctual. I am excited to announce that I have just launched my new Portfolio page that hosts all the best photos from the shoots I have covered over the last four years. 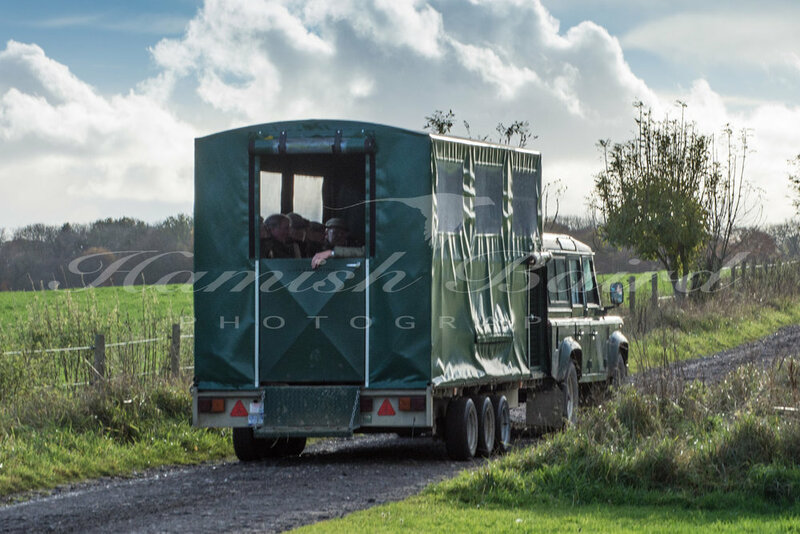 It offers a broad selection of pictures, from portraits, to action shots, to detail and location photos and aims to off an example of how your photos would look, should you choose to bring me onboard your shoot day. 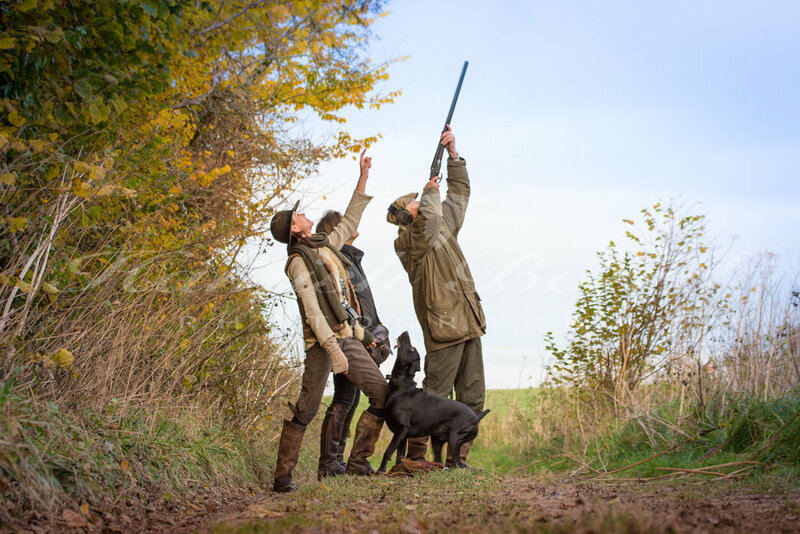 In other news, the 2018/2019 season has got off to a flying start with several shoots being booked a week. As a result, I’m firing on all cylinders to keep on top of all the editing, printing and photobook designs, so I thought I would do a quick post to apologise for any delays of galleries launches and/or updates to my blog and social media platforms. 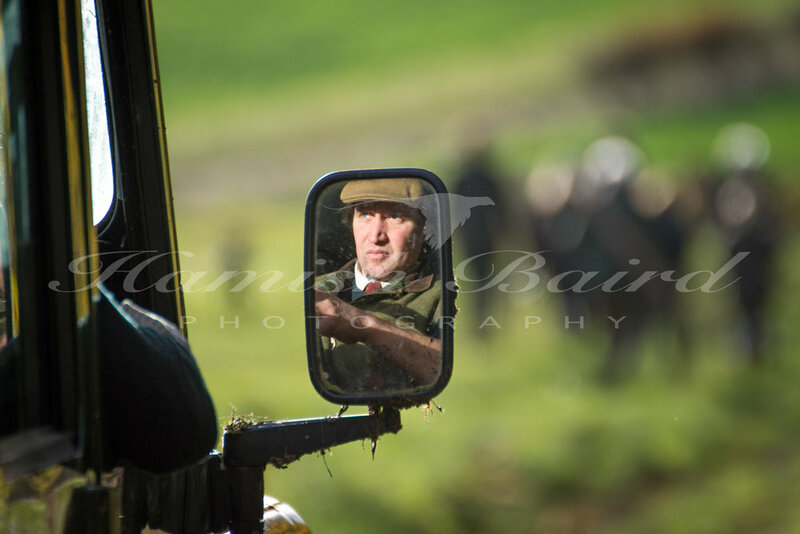 I have just returned from my trip to Drumlanrig Estate in Drumfries & Galloway in Scotland and what a trip it has been. 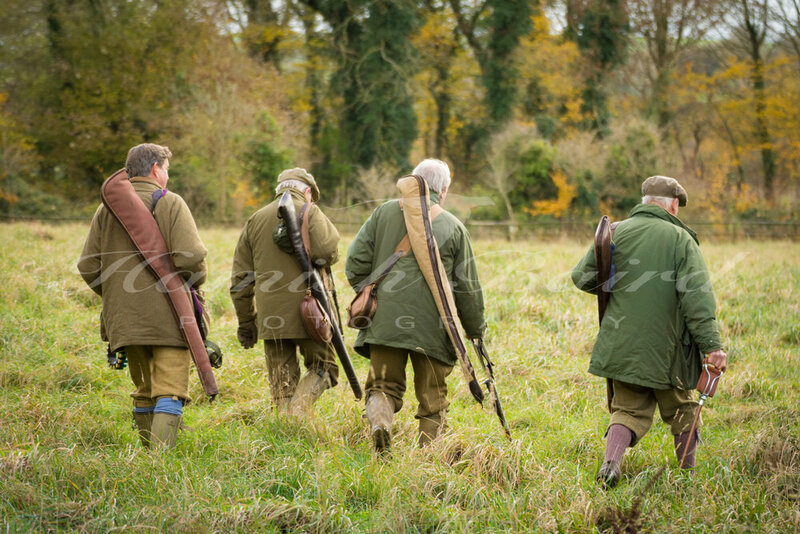 As the first shoot of the season, it was great to get back out there again and to photograph a shoot day. There’s something about looking for and capturing moments that I find thrilling. It could be spending a day analysing the compositional qualities of my subjects, or the aspect of trying to tell a story in a single image. Either way, it’s an opportunity for expression and creativity. As a 400 bird day, it was quite an experience. There were times with big flushes where I simply didn’t know where to point my camera or would track one bird, only to get sidetracked by another coming into frame. But nevertheless, I got some fantastic shots of the day. The season gets off to a cracking start. 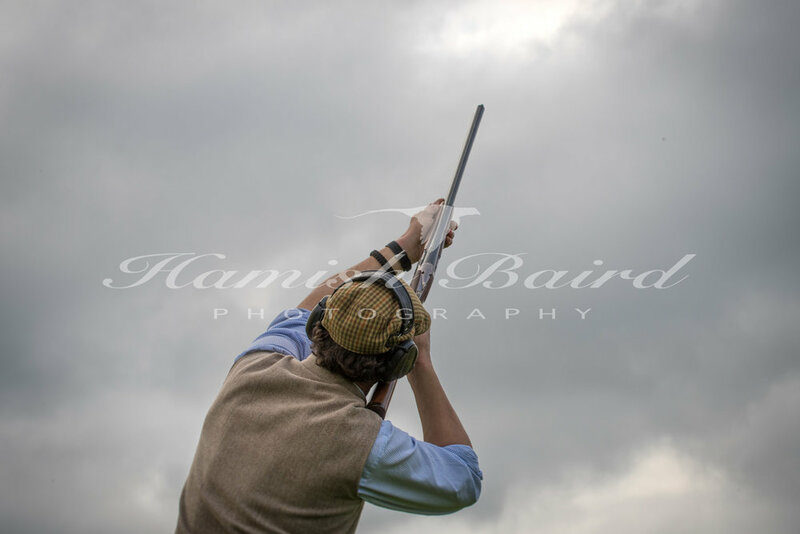 Taking pole position at the start of the season is the shoot at Drumlanrig Castle in Dumfries this coming weekend (6th October). I will be heading north on Thursday/Friday to capture the breathtaking scenery the surrounds the castle. The day itself will be a 300 bird day, so promises plenty of action and excitement. What a cracking way to kick off the season. Drumlanrig Castle is regarded as one of the finest examples of 17th Century Renaissance architecture in Scotland. It is built from red sandstone, is affectionately known as ‘The Pink Palace’ and has 120 rooms, 17 turrets and four towers. With luck the weather will be on our side, giving me the opportunity to capture this location, the shoot and the Guns in all their splendour. 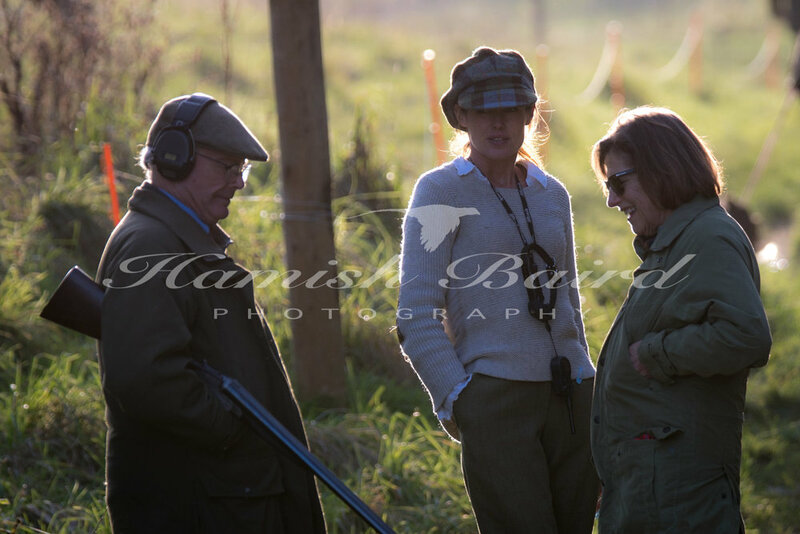 Do you have a shoot coming up near Perthshire at the end of November, or early December? I’m booked to cover a shoot in Perth, Scotland on 1st December 2018. 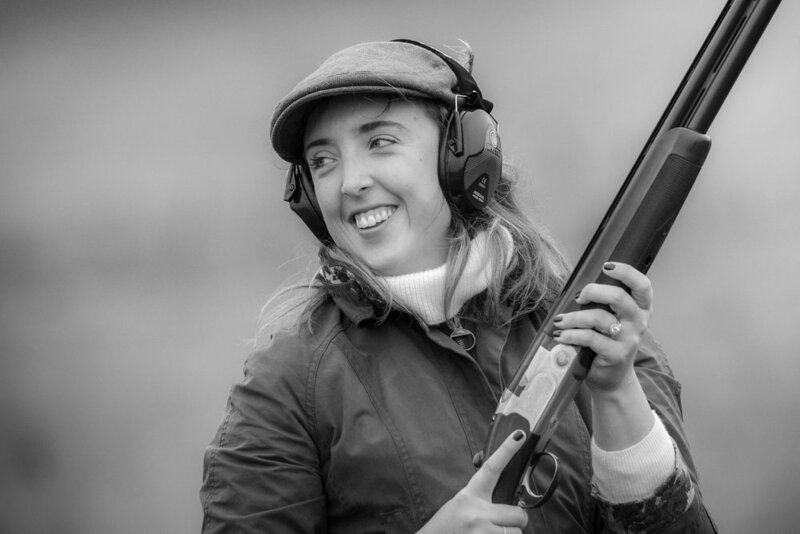 While I am in the area, I am very keen to make the most of my time in Scotland, so if you have a shoot on either side of the 1st December and you’d like me to photograph your day, please get in touch. 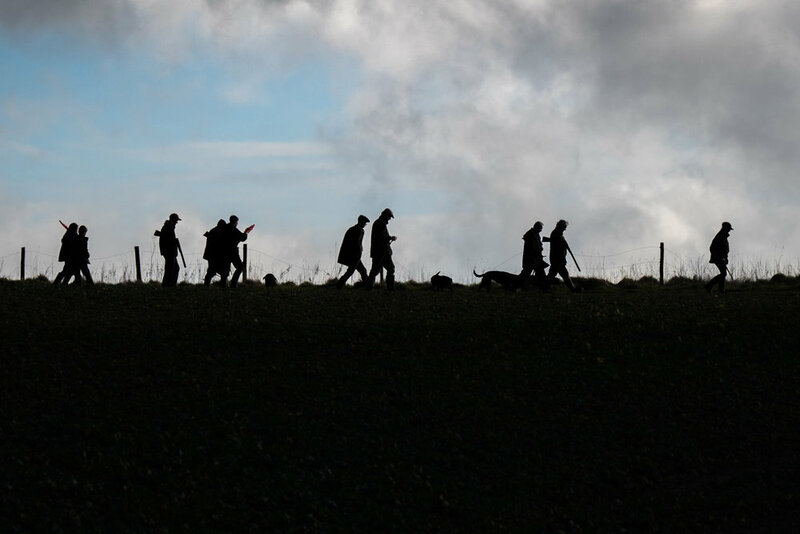 Updates for the 2018 shooting season. There have been some really exciting updates and upgrades to Hamish Baird Photography over the last couple of months, which I'm keen to share with you. Since last year, I have invested in two more lenses to fill the gaps in my kit. This means the portraits will be even sharper and have a greater bokeh effect (blurred background) as well as offering a far better output on some of the wider angle shots, especially in low light. This season, I will be offering photo prints on location, meaning at the end of the day you can walk away with a physical memento from the day, alleviating you from having to get them printed at a later date, or from being downloaded saved somewhere and then gradually slipping into obscurity. All prints come in high-quality sleeves to protect them on your journey back home. They also come with a QR Code on them, giving you immediate access to your online gallery where you will find all the photos from the day. Note: You may not be aware, but Apple has built QR Code recognition directly into its camera app, which means all you need to do is open it and point it at my QR code to open your gallery. Click HERE for more info on QR Codes. One of the biggest challenges over the last couple of months has been to how to offer an end-of-day slideshow to my clients. I'm excited to say that I can now bring it to the table. This is by no means obligatory, but I felt it would be a nice offering for those interested. 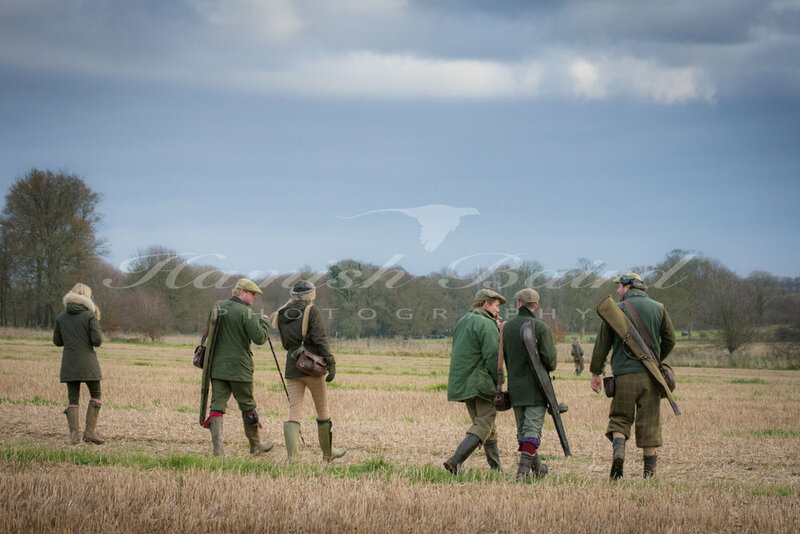 The slideshow is intended to be quietly enjoyed in the background and as a way to say thank you to all those who organised and attended the shoot and to stimulate memories of moments from the day. It can be shown on any television that has an HDMI input or can be passed around on my iPad. While it's free and now part of my service, should you wish to own a copy, they are priced at £10 (this goes towards the yearly subscription for the software that I use to create them). Another aspect that is changing this year, is that I will not be editing ALL the photos from the day. I will only edit the photos that my clients are interested in buying. This is a more efficient use of my time and will allow me to focus on improving other aspects of my service. Finally, one of the major changes is that I have totally rebuilt by Lightroom photo library. Close to 75,000 photos have now been renamed and backed up on a brand new portable hard drive. This refreshed system will give me greater control of finding images that have been archived. Locating photos from any shoot at any time can be done immediately by simply running a keyword search. I'm excited about the season ahead and can't wait to start implementing my new workflow to offer you my new and improved service. I am pleased to share with you some of the photos that I took for The World Gunmakers Evening 2018 on 17th May 2018 and I'd like to extend my thanks to the Guns on Pegs team and to all those who participated in the event. 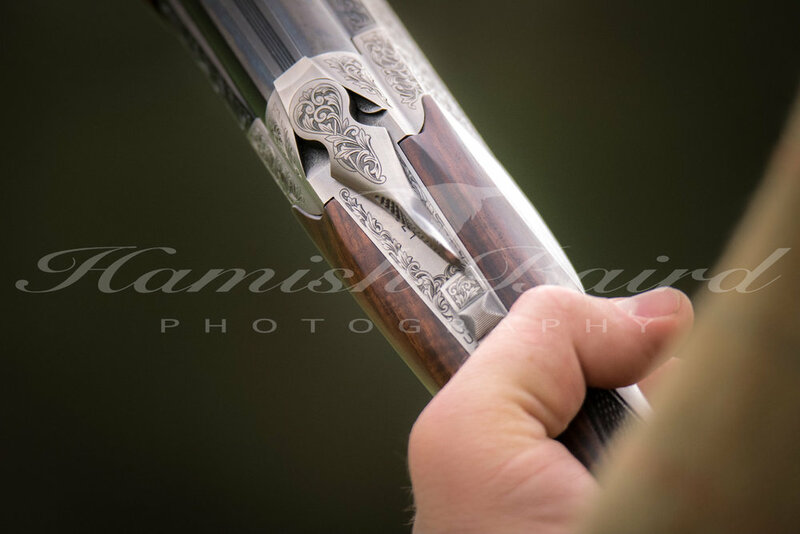 I am pleased to report that I have been asked to be the photographer for The World Gunmaker's Evening at Jumeirah Carlton Tower, Knightsbridge, London on Thursday 17th of May, 2018. This is an incredible honour and I'm thrilled to have the opportunity to capture photographs of the event, organisers and attendees. I would also like to express my thanks to Digby Taylor at Guns On Pegs for offering me this opportunity. The Boys get stuck in. 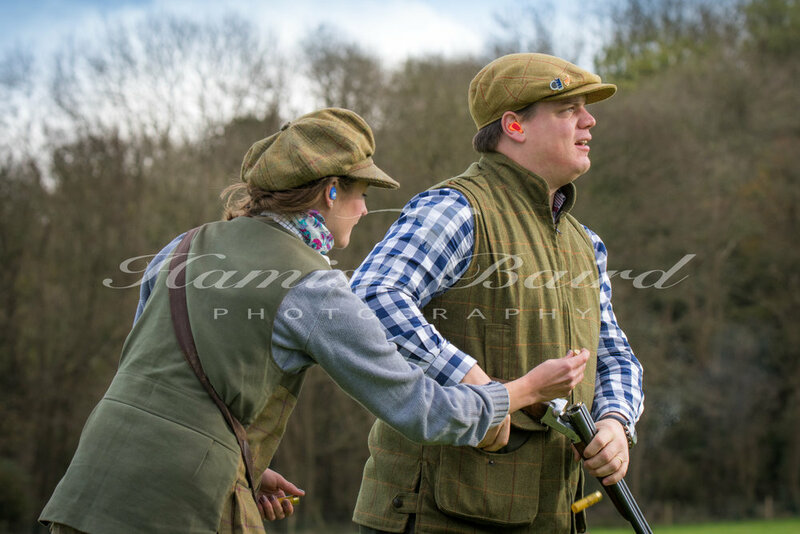 As always the Beater's Shoot Day is a fun and relaxed day that can swing from jovial to competitive at the flick of a safety catch. The weather was overcast and grey, but in no way dampened the spirits of the crew. Thank you to all. 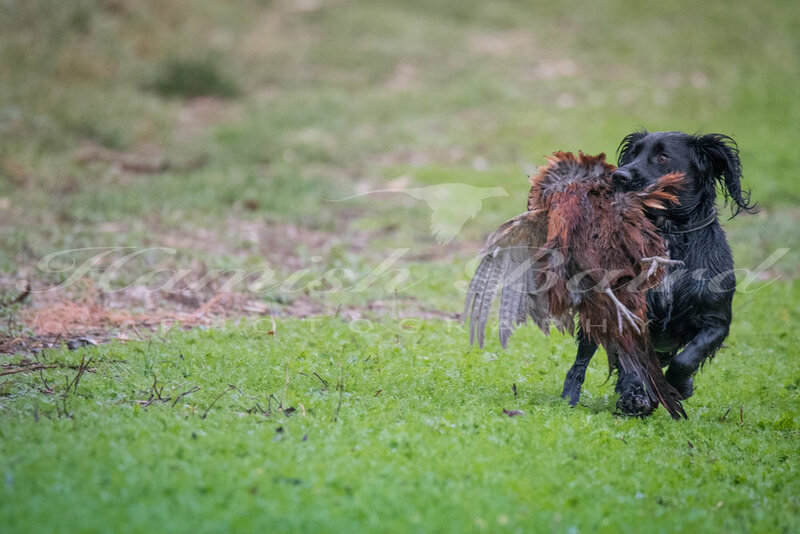 For the FULL photo album of the day, please click HERE and enter the gallery password. Please contact me if you need the password. Great crew last weekend. I've been wanting to set up a group photo by the Landy for ages and with very little direction, this photo turned out really well. Thanks folks! What a stunning day! 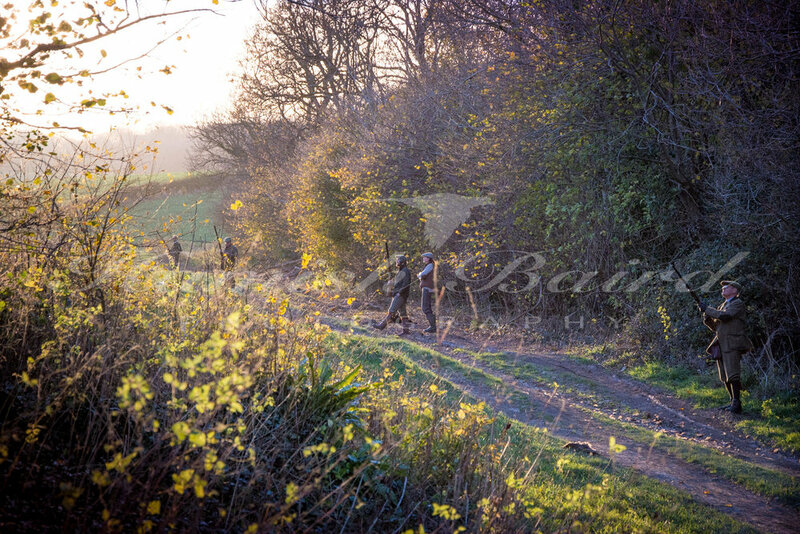 The light was excellent, the company was great fun and the birds were flying well. Such a great weekend with lovely crew. Some epic flushes later on in the day and all in all one of the most enjoyable days in the season. I hope you'll come back again next year! I look forward to this particular shoot every year. 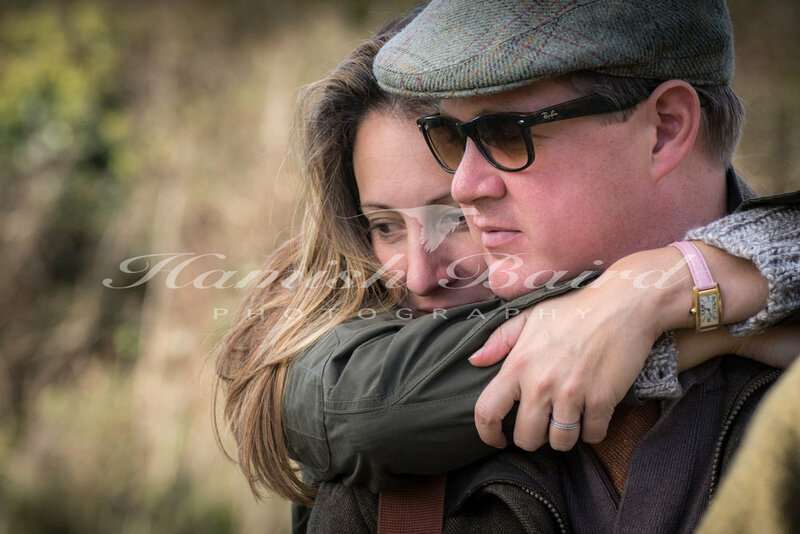 The opportunity to photograph returning clients, their families and new guests is so rewarding. The kids are a year older, the parents a little wiser and to have to opportunity to record these moments is such a pleasure. 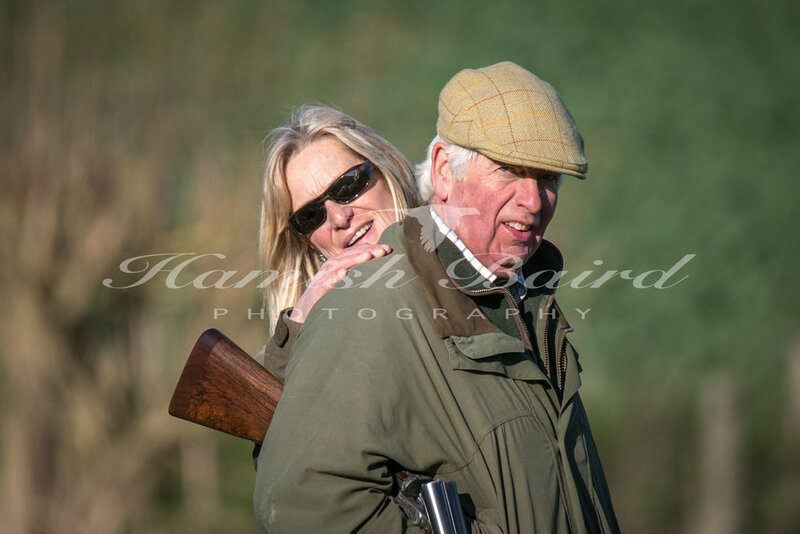 The Burridge Shoots are always such fun! Banter, booze and comradery. Always on top form and from year to year guaranteed to be a great day out. Looking forward to next season already!! Another great day with the crew. Shoots that are comprised of old friends are always great fun. 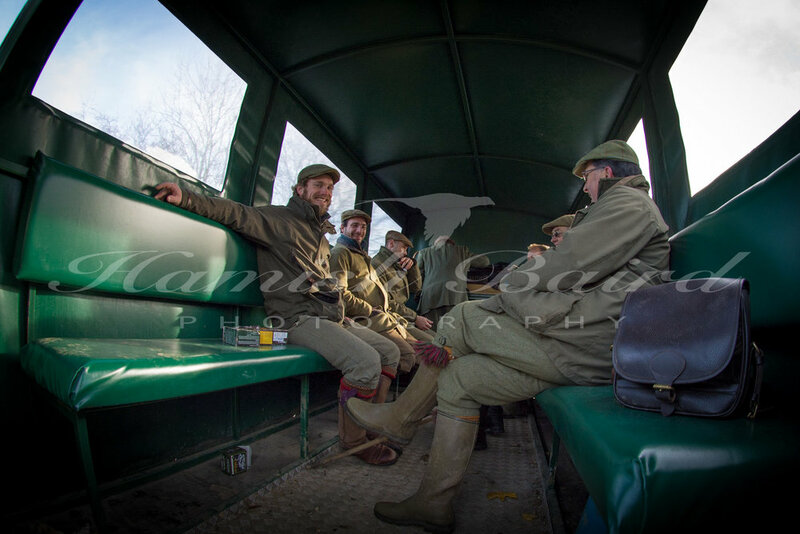 There’s camaraderie, banter and a competitive air that blankets the day. For the FULL photo album of the day, please get in touch. For access to the FULL photo album of the day, please get in touch. Superb day with great birds. Great Guns and a lot of laughter. 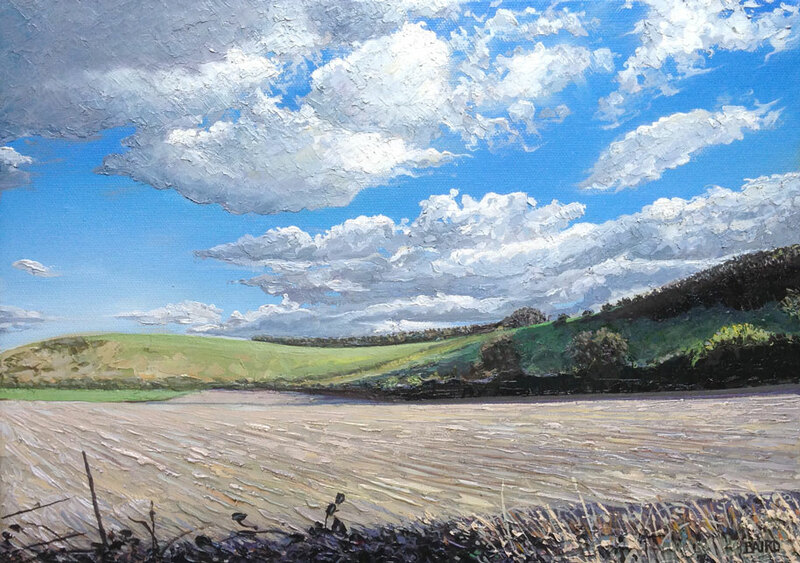 The latest and best photographs from the season, news, updates, videos and painting commissions. Gun Bus of the Year. Every gun bus is different, but they have something in common; To get us from A to B across challenging terrain. Because of this, I like to pay my respects to these old monsters by hosting the best gun bus of the year. 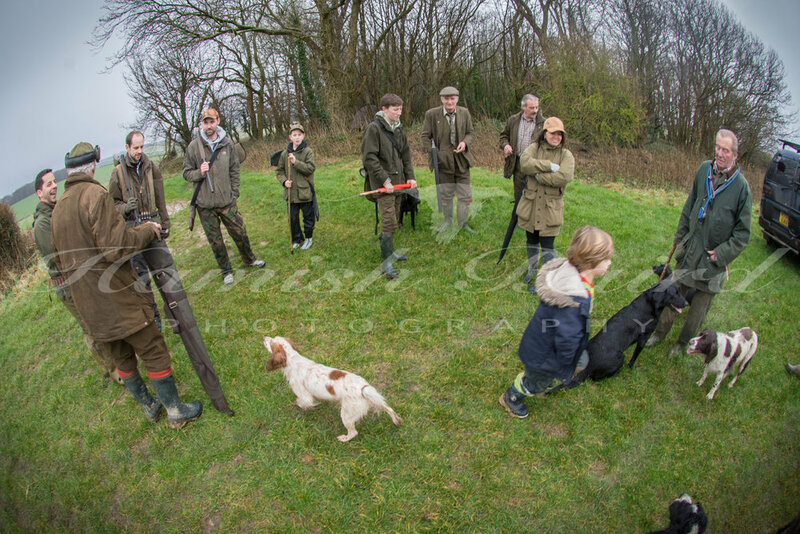 Sign up with your email address to receive the latest news and updates from the shoots that I visit across the UK. I respect your privacy and do not pass on your details onto third parties. Follow my Photos on Instagram. Follow me on Instagram to see the latest photographs of the shoot days I have covered. Having spent many years as a 2d animator and cartoonist, I am keen to take some of the skills that I developed and to bring a shoot-related product to market. Some examples of the characters that I have been developing. This could be a fun opportunity for someone who has experience in retail and who would be interested in developing a small business partnership.